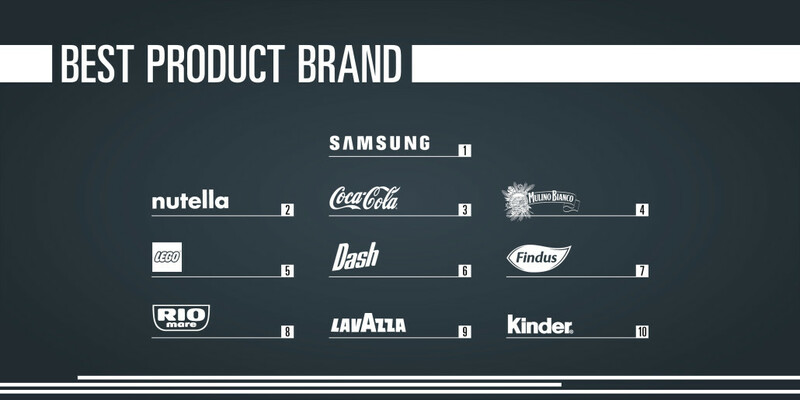 “Best Brands” is the first ranking of the best brands that integrate the values of a brand in the evaluation, adding the emotional dimension to the purely commercial one. 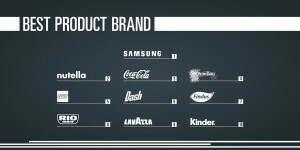 The result is more clearness and objectivity. 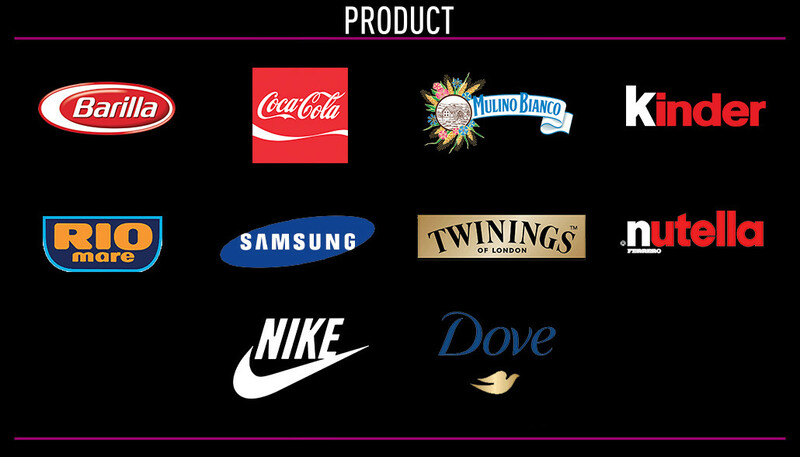 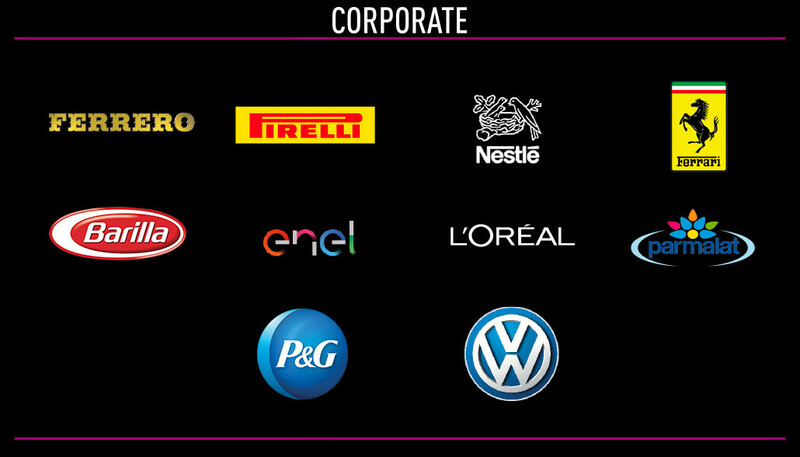 The winners are not nominated by a jury, but based on the affection that consumers have for the brands. “Best Brands” is the only prize based on an extensive research conducted directly on 4.500 italian cases. 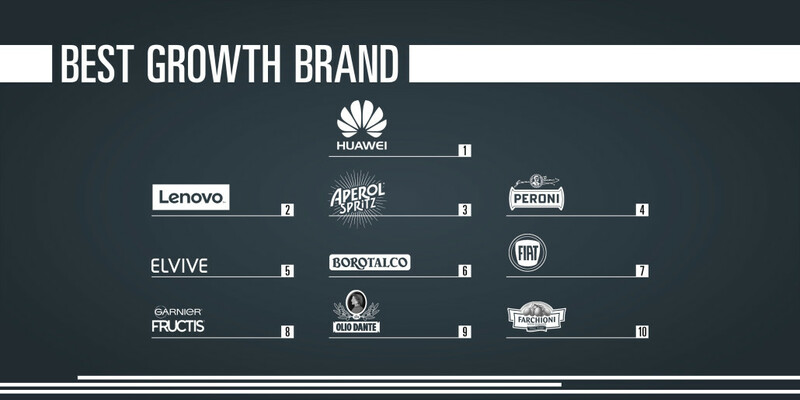 This wide number of consumers, guarantees a high statistic relevance, and makes the prize unique in the italian market. The winners are not nominated by a jury, but based on the affection that consumers have for the brands. 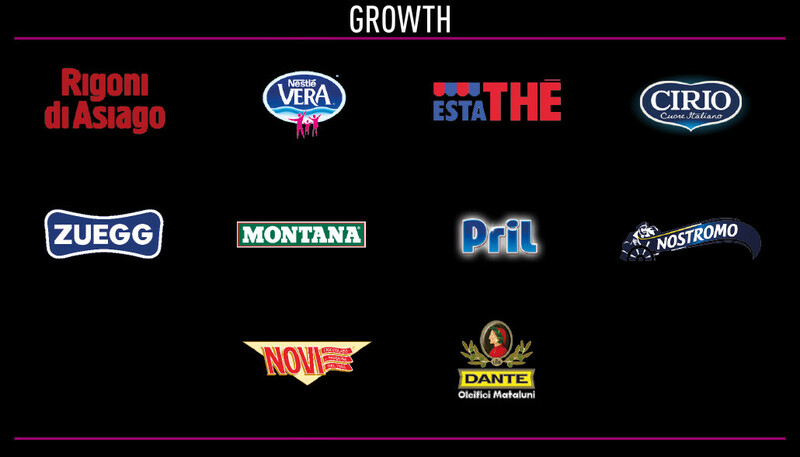 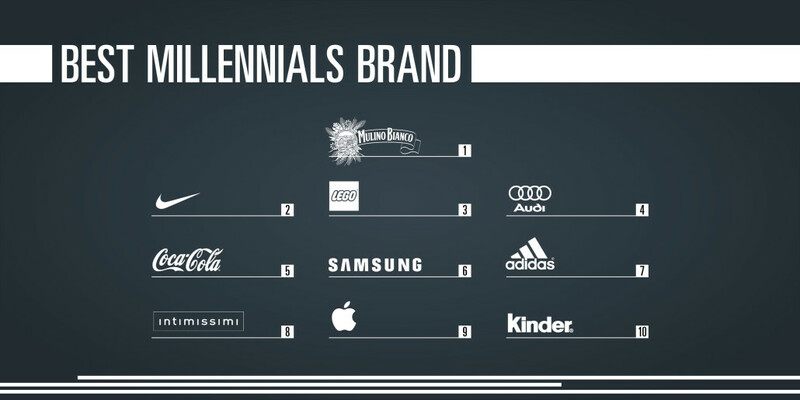 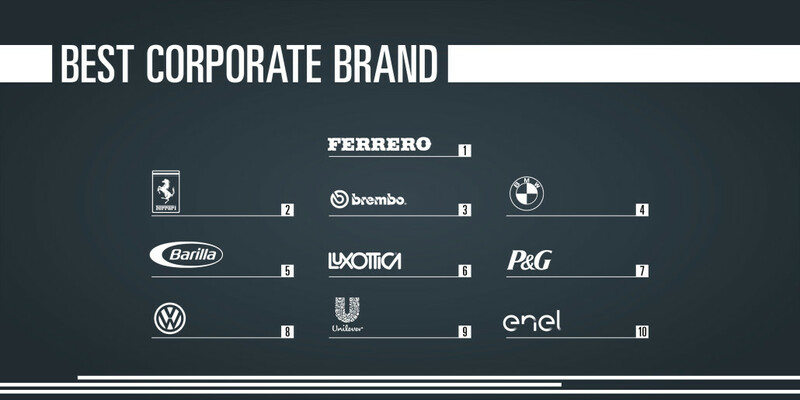 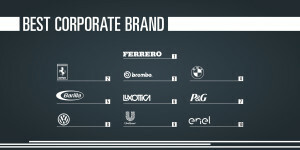 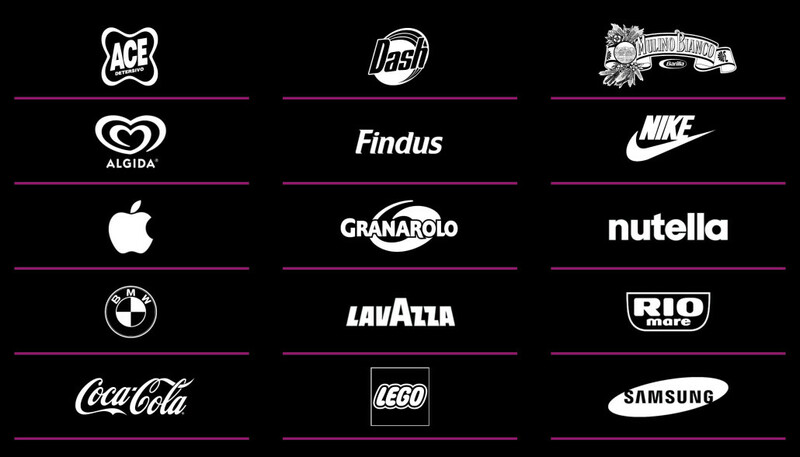 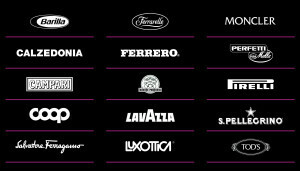 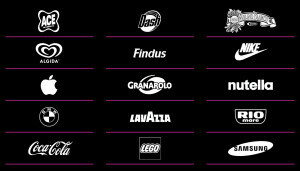 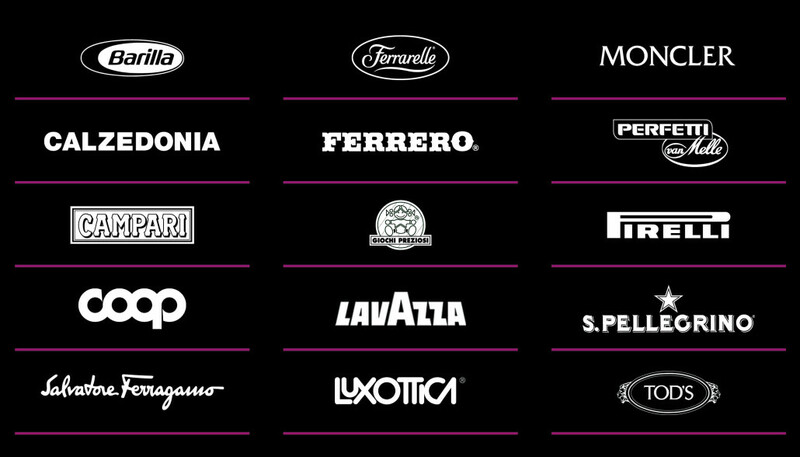 “Best Brands” is the only prize based on an extensive research conducted directly on 3.000 italian consumers. 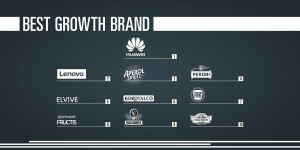 This wide number of consumers, guarantees a high statistic relevance, and makes the prize unique in the italian market.